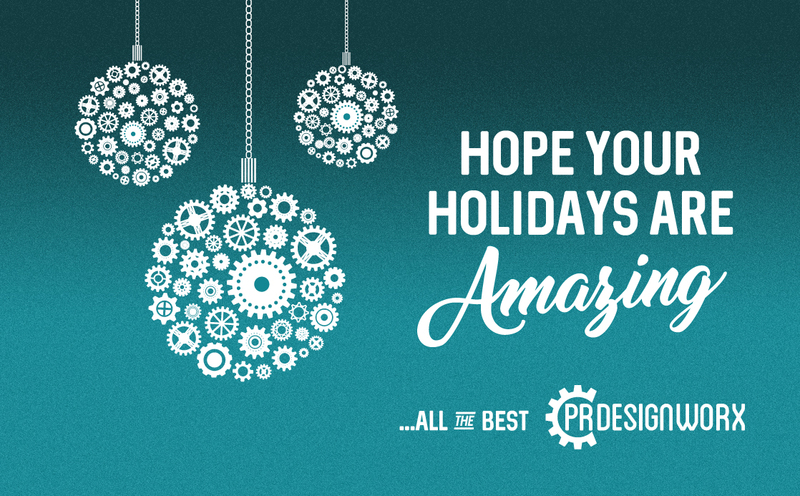 A special thank you to all our clients for making this our best year ever! We literally wouldn’t be here without you. Have a great holiday season and hope to see all of you (and more) next year. © 2018 PR Designworx Systems. All Rights Reserved.